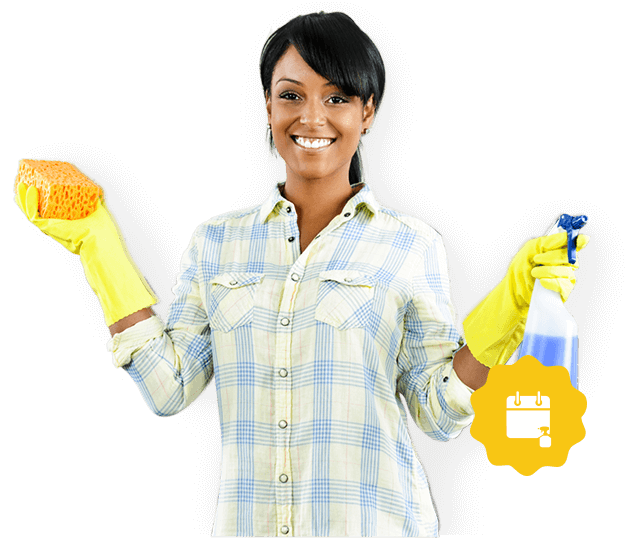 Are you struggling to keep up with cleaning your whole house while balancing your time between family and work? It’s time to loosen up a bit and let us help you with that! 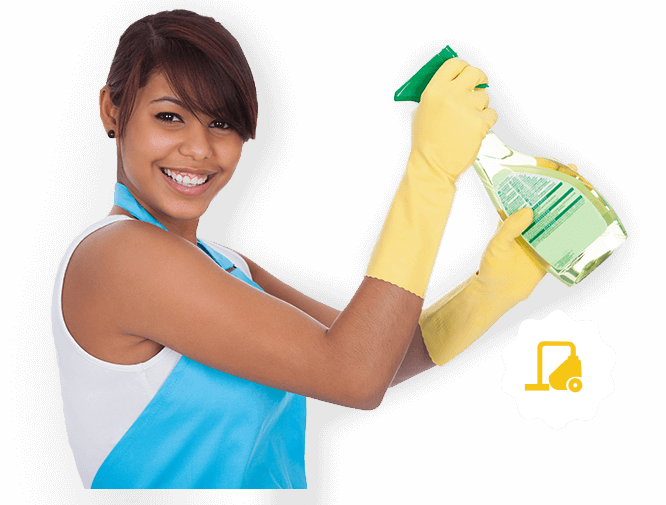 Sweeping Hands provides one of the best residential cleaning services in Gretna, Louisiana. Our cleaners are very dedicated and will give you nothing but a great experience and a sparkling home! Presenting a clean business environment to customers and employees is paramount to any business. Here at Sweeping Hands, we understand the importance of a well-maintained office. We offer maintenance services, clean up, move out/move in at your requested frequency. 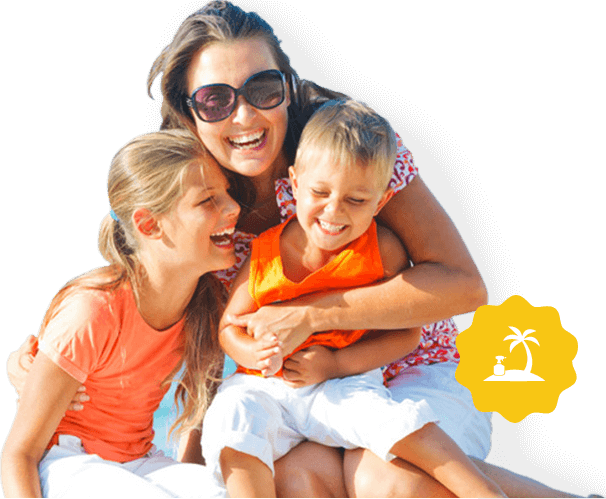 We guarantee you peace of mind by giving you consistent cleanings and weekend appointments. Our crews will help you out for stress-free check-ins and outs!